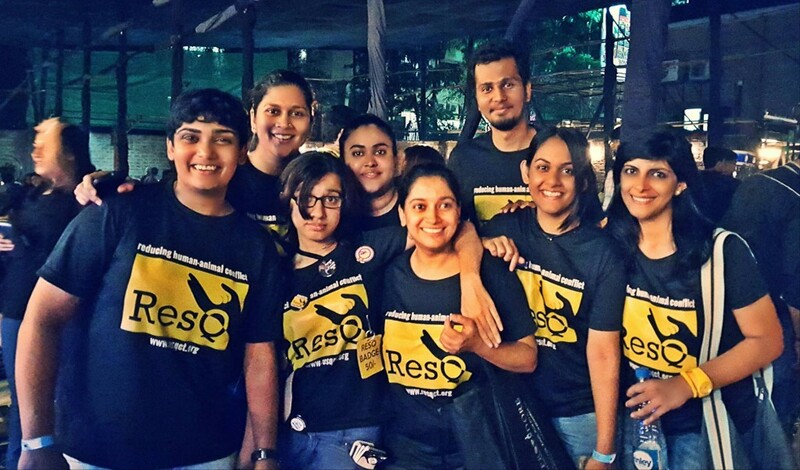 The RESQ Team at the Indian Ocean gig at Classic Rock Cafe Company, Pune. Thank you to the organisers and owners of the place for letting us be a part of it! We did some awareness, raised some funds and had a lot of fun!